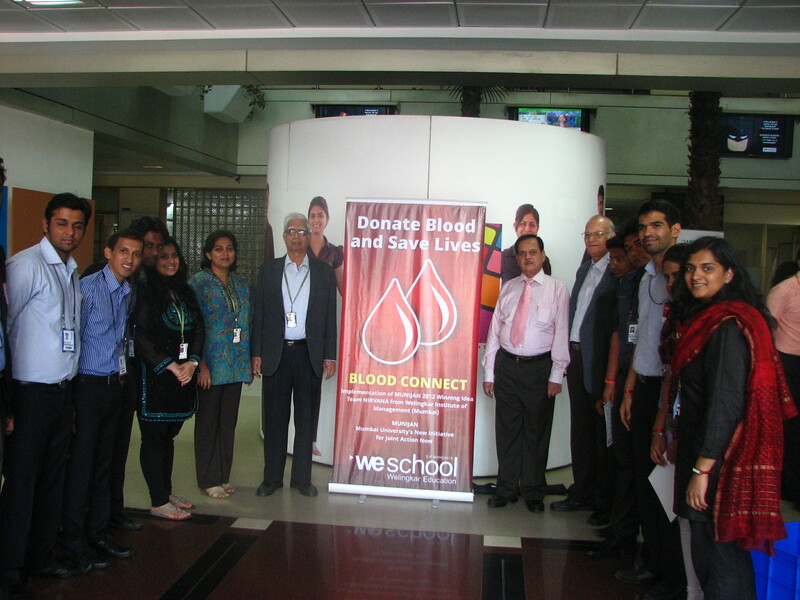 “ Charity begins at home “ said the young MMS students from team NIRVANA ,after successfully completing the blood donation drive at the Weschool campus that managed to collect 165 bags of blood for the blood starved city of Mumbai. 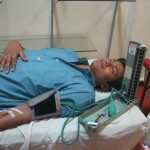 According to recent studies, Mumbai requires around 625 units of blood per day and about 20,000 units per month. 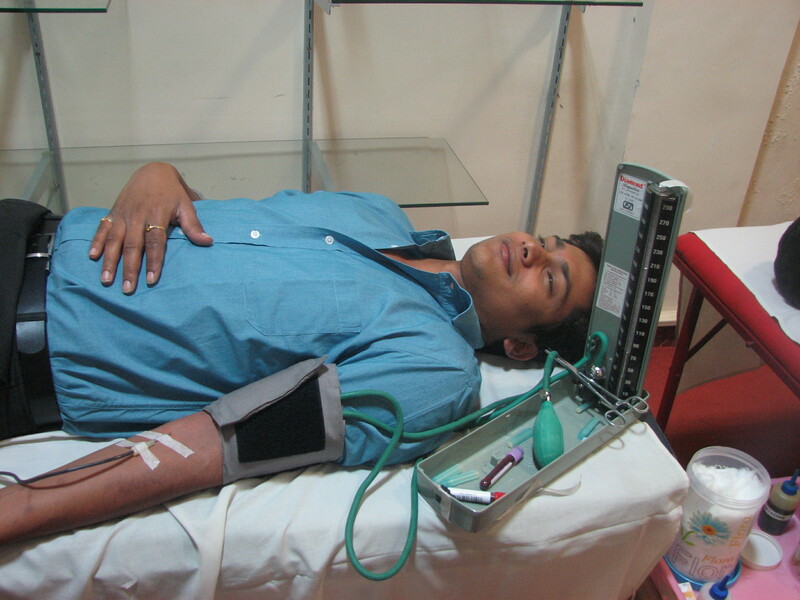 One unit saves 3 lives and India faces a shortage of approx 60 lakh units of blood every year. 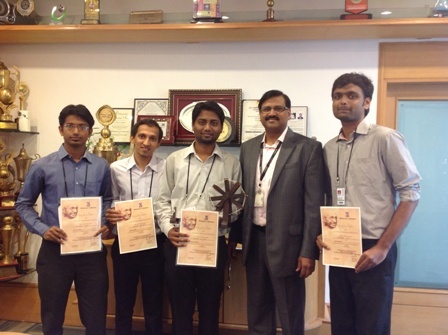 After looking at the alarming figures, Sushrut Nikalje ,Tushar Chogale, Gajendra Ugile and Sushant Sutar from MMS 2012-14 batch came together to form team ‘ NIRVANA’ , to contribute their own mite for societal good by creating ‘Blood Connect ‘to provide sufficient amount of blood to the medical institutes across Mumbai from voluntary blood donation by students by creating awareness about their social responsibility. The blood donation drives were to be held by college students in coordination with respective NSS units, local blood banks and hospitals that would be benefited by this activity on a large scale. 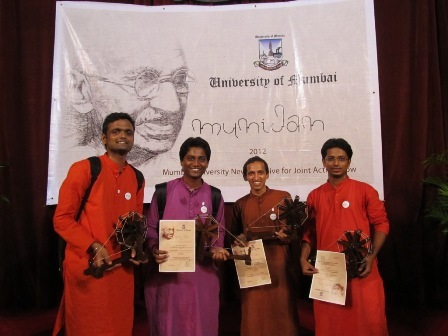 The idea was simple, implementable, sustainable, and measurable and socially relevant; which won them the prestigious MUNIJAN -Mumbai University New Initiative for Joint Action Now; held to mark the birthday of Mahatma Gandhi last year. MUNIJAN, over a period of time has become the symbol of activities to inculcate the values of social responsibility in the future leaders of India with the objective of bringing positive changes to the society at large by involving them in a series of constructive socially responsible initiatives. 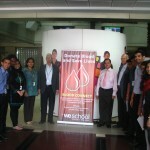 The NIRVANA team however, did not choose to rest on their laurels .They went right ahead and implemented ‘Blood Connect’ at the WeSchool campus on Wednesday 27th Feb with the help of Nair Hospital and Sir J.J. Mahanagar Raktapedhi. 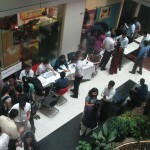 The MMS students were supported by their counterparts in the PGDM (Healthcare) and social entrepreneurship cell of WeSchool. 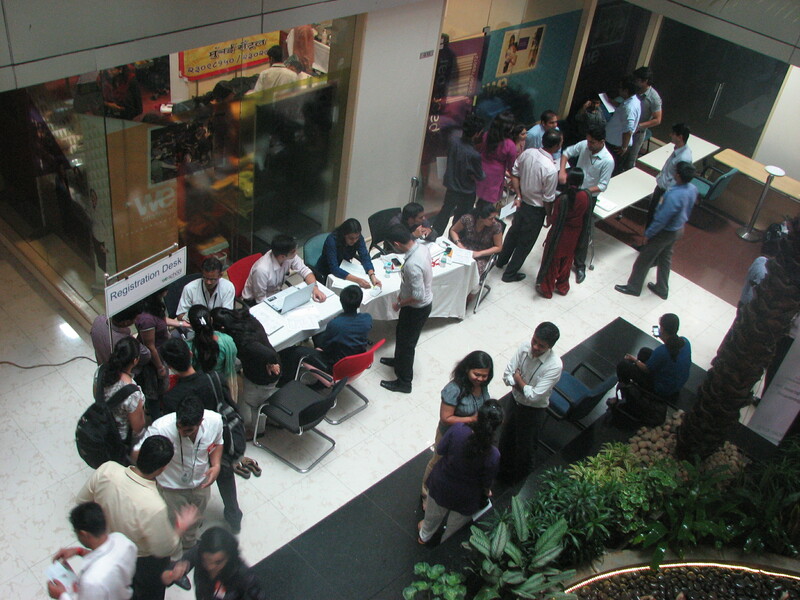 As the word spread through the campus, students, teachers and non-teaching staff made a beeline to the Spacebar and the team of doctors got busy with the collections. at the end of the day 165 bags of blood were collected by them. 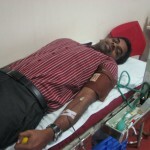 ” Voluntary donation requires a higher sense of social responsibility and duty. 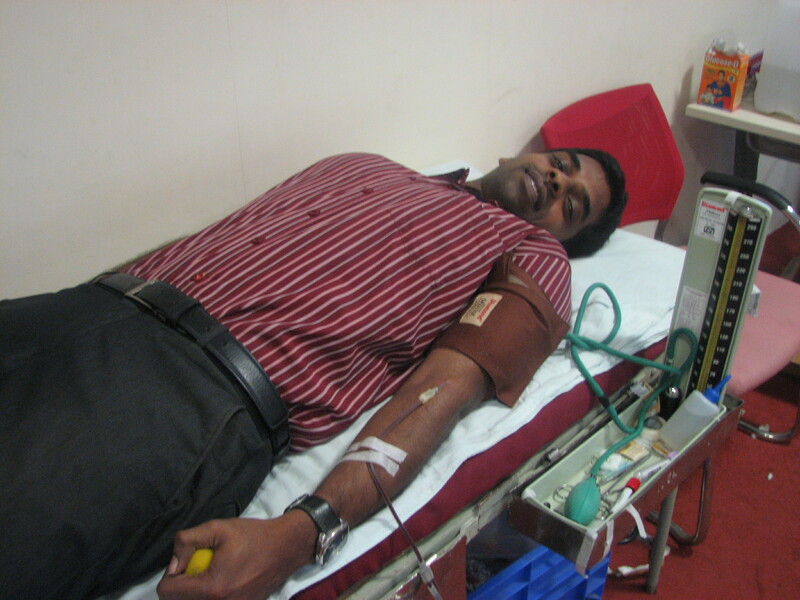 One must try to donate blood and see what joy, happiness and satisfaction one will experience as this gesture may save somebody’s life one day . While corporates donate millions for CSR efforts, a simple sponsored blood donation drive is a great way to complete your individual social responsibility “said the members of team NIRVANA. “ Today’s youth are the people who can change the world, children and youth are working for their communities, their families, their cities, and their world. 21st century would belong to the Asian countries in which two giants China and India will play a major role. What makes India rich is its cultural and traditional heritage that it is believes in the principles of ‘Vasudhaiv Kutumbakam’ and ‘Sarve Santu Niramaya’. Youth empowered by such rich cultural heritage can bring about tremendous social change. Due to the rich historic and cultural heritage, Indian youth has an ability to dream about a better future of our country and realize it “ said Prof Dr Uday Salunkhe,while applauding the efforts made by team NIRVANA. The successful implementation of this idea in WeSchool will be followed by implementing the same in other university affiliated colleges also.